More than 220 million people speak French on the five continents. The OIF, an international organisation of French-speaking countries, comprises 77 member States and governments. 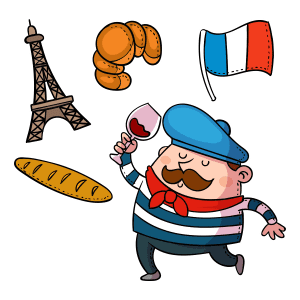 French is the second most widely learned foreign language after English, and the sixth most widely spoken language in the world. We anglophones don’t have the greatest reputation for speaking foreign languages, but French is the one language in which many of us can at least utter a few words. This is due not only to the aforementioned similarities, but also to the fact that it’s taught widely in schools, French-speaking countries continue to be popular tourist destinations, and French words tend to pop up sporadically in high brow texts that are trying to be a little more high brow. Admittedly there are a few finicky grammar rules to learn, but generally speaking, English grammar corresponds relatively closely to French grammar. 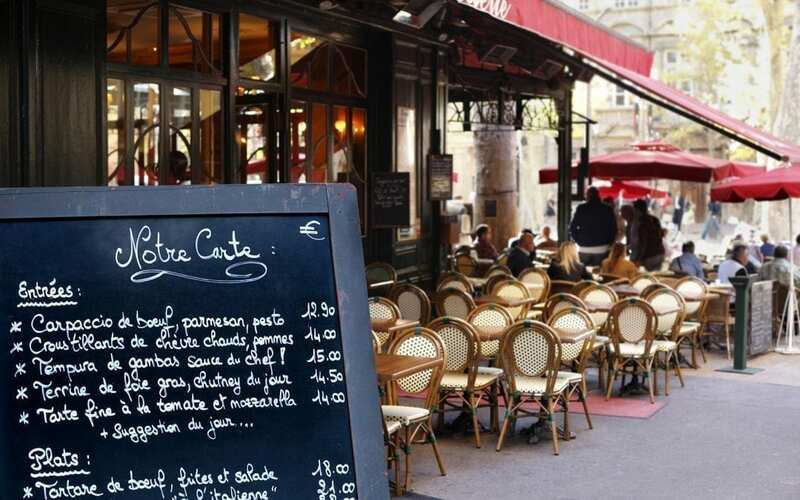 The accent is arguably the most difficult part of starting to learn French. Consonants toward the end of words have an unsettling tendency to disappear. Once you’ve tuned into the language, however, you can turn knees to jelly with the mere utterance of a simple sentence; is there anything more romantic than the soft, whispered sound of “Je t’aime”? We offer evening French courses, duo lessons and private tuition to suit all levels. Whether you are a complete beginner interested in learning a new language, or an experienced speaker looking to brush up on your existing skills, we offer a range of French classes to suit you. Our courses are designed in line with the world-renowned inlingua method and are led by native-speakers of the target language. Lessons are given in small groups to maximise speaking practice and there are no mixed-level groups. We have a long history of working with local businesses and are happy to hold lessons in your office or at our language centre in Edinburgh’s West End. Now it’s THE TIME to book your place!